“We set out to find features of cirrhotic cells that might predict cancerous change,” Dr. Papa notes. “In other words: the shift to glycolysis occurs in the precancerous stage,” Dr. Bubici remarks. 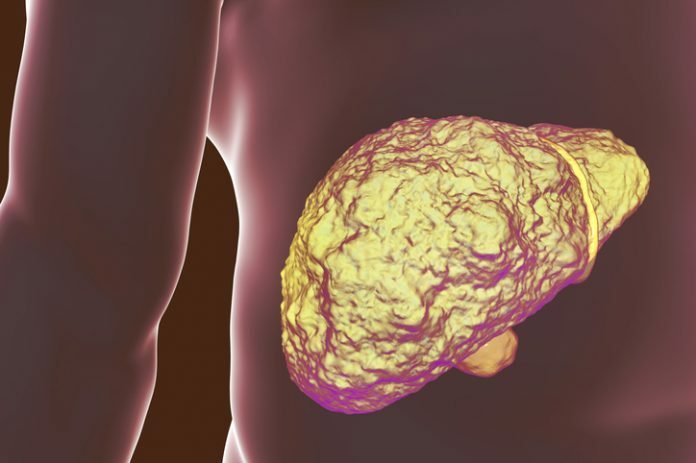 “This suggests expression of glycolytic enzymes could be used as a new biomarker to predict the risk of later development of HCC in patients with cirrhosis,” Dr. Bubici notes. “Further studies are needed to establish whether these changes in gene expression are borne out as changes in glycolytic activity,” the authors commented.